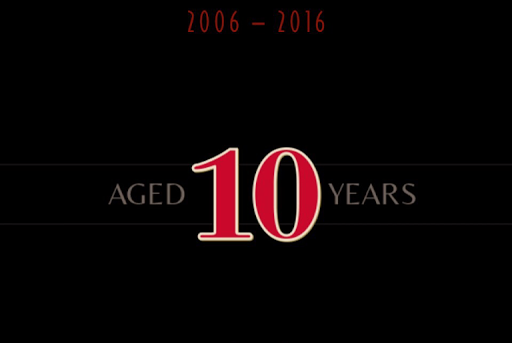 I started blogging on 1 Mar 2006 and so it is 10 years today. Number of posts 2525. Number of page views 288,062. I've enjoyed writing it though it is hard sometimes to find what to write about when the day is just the norm: wake up, go to work, work, go home, go to bed. But I found that as long as I start thinking and reflecting about the day, however normal it was, I will find something worthy of a post. And when I don't, a picture will convey the mood for the day. I thank my Father in heaven for his providence and his grace all these years. Not too many of the old crowd still blogging. Glad that you are!